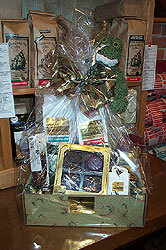 Old Town Coffee and Chocolates offers a variety of gift ideas! 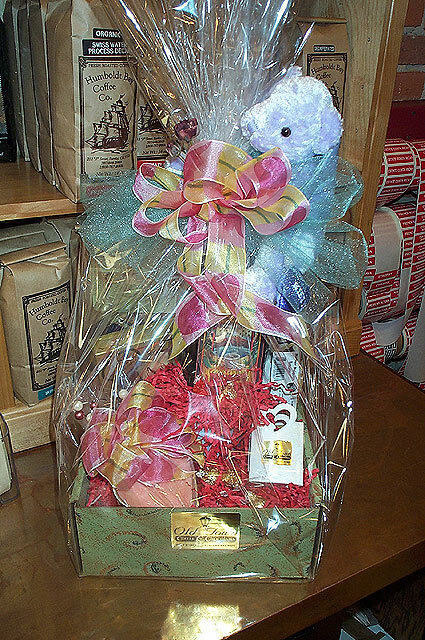 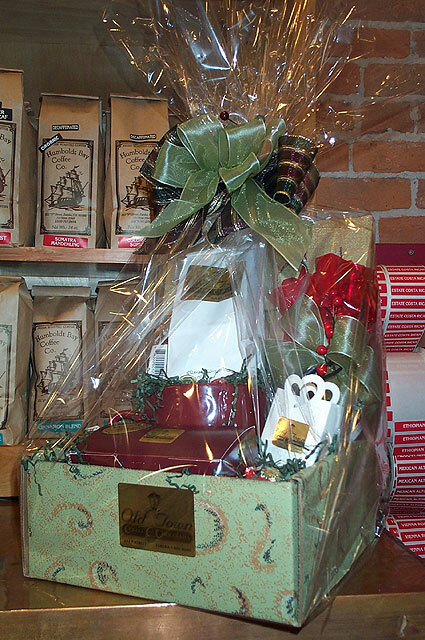 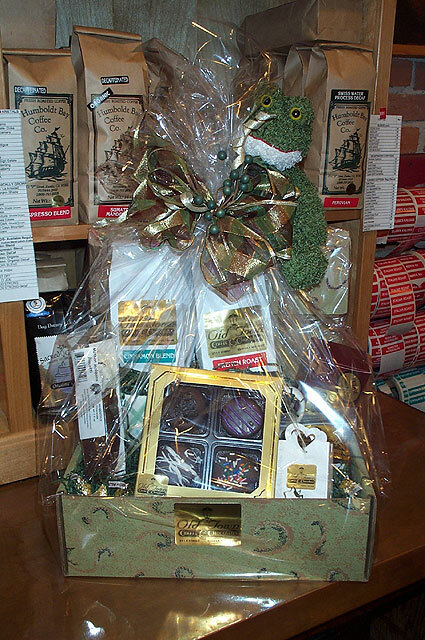 Baskets and gift boxes are made to order with any of our coffee, confection and fudge items. 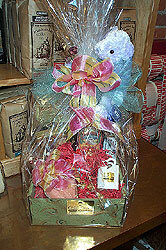 Contact us to have your basket tailor made for any occasion. 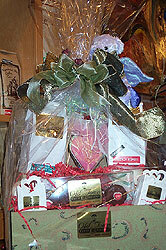 Click on a basket image below to see a larger version of the image.